LUCHABear, originally uploaded by LAMOURSupreme. L'amour Supreme's killer illustration of Itokin's Lucha Bear! 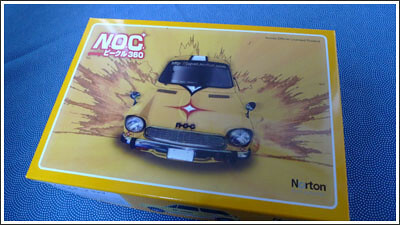 N.O.C.ビークル360のプラモデル, originally uploaded by ytkidd1972. 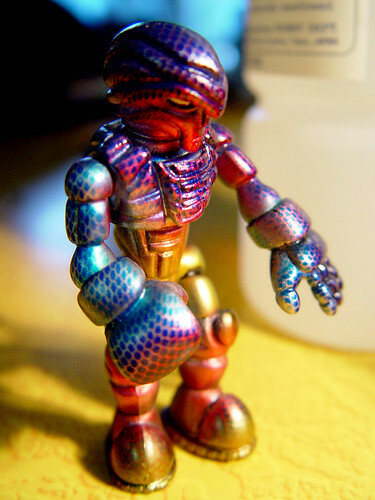 Meneme finger puppet II, originally uploaded by Paulkaiju. Odd fungus PS, originally uploaded by Paulkaiju. Wow - what a spectacular custom! Onell Designs II, originally uploaded by Paulkaiju. wowee - this is super deadly. It Came From Skullbrain! (4-18-09), originally uploaded by akum6n. 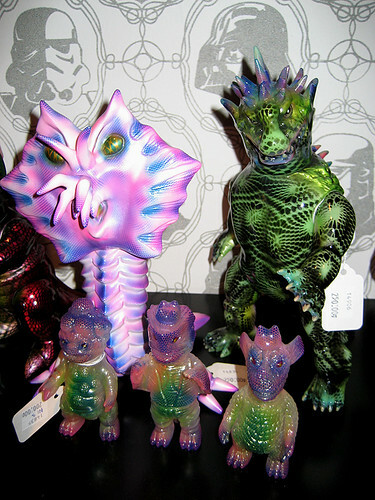 The master painter PaulKaiju does it again!